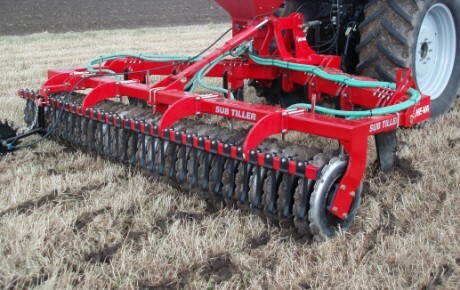 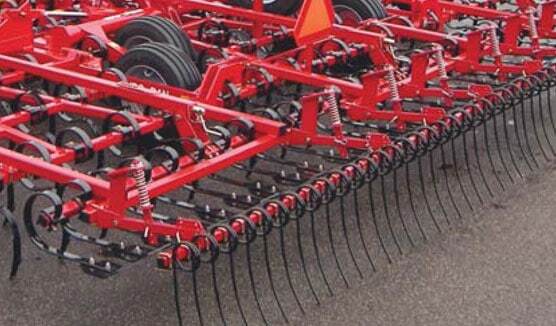 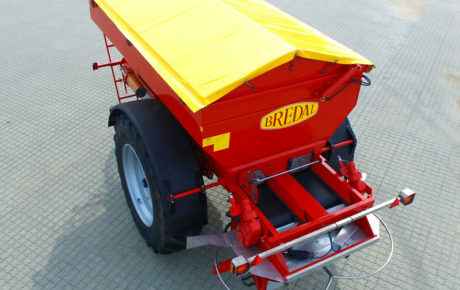 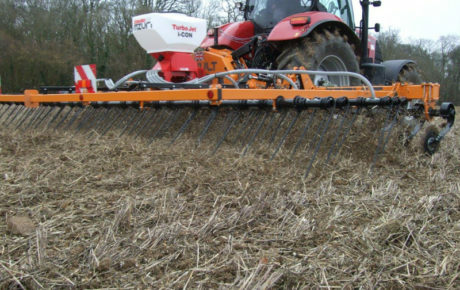 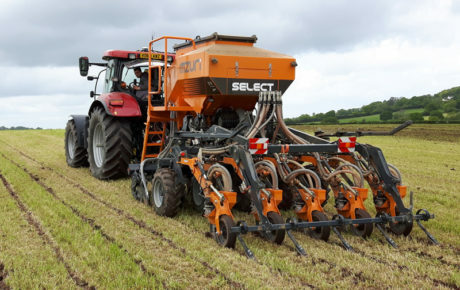 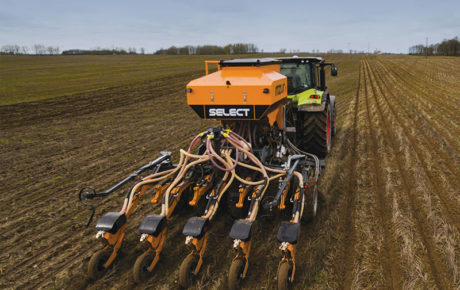 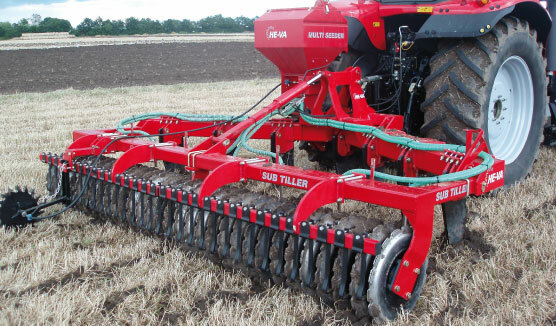 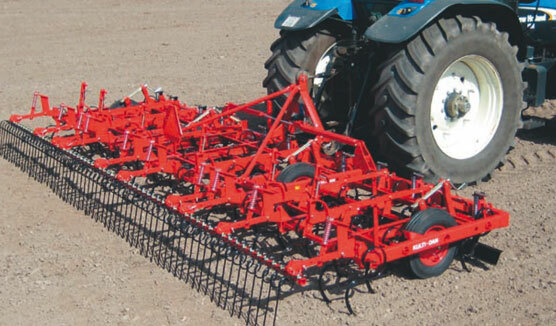 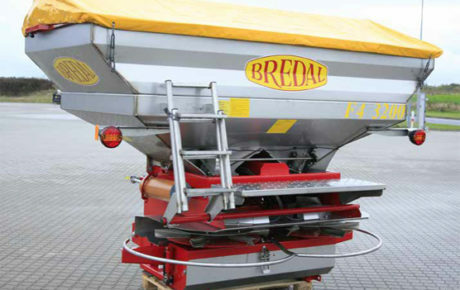 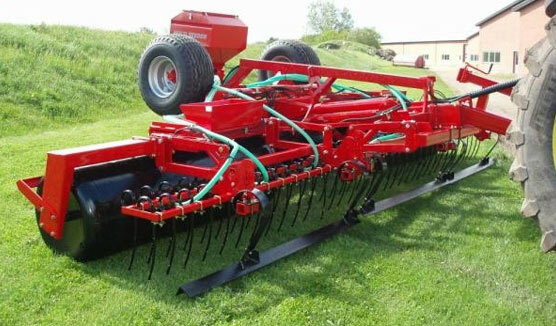 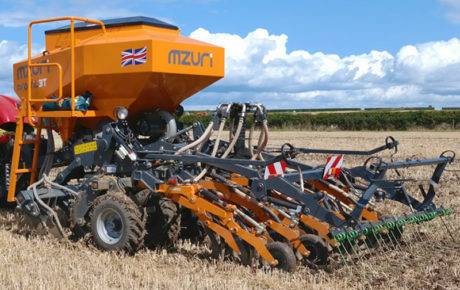 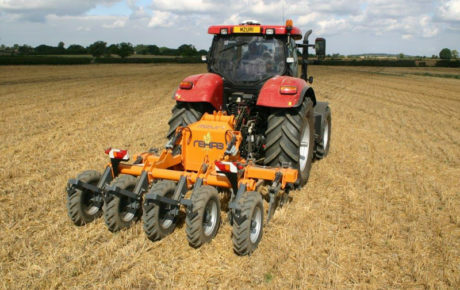 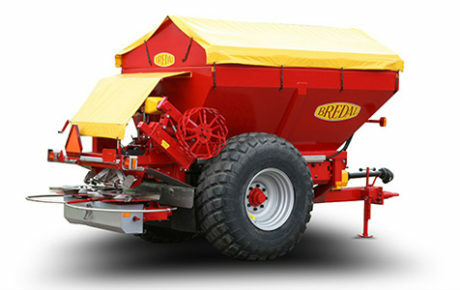 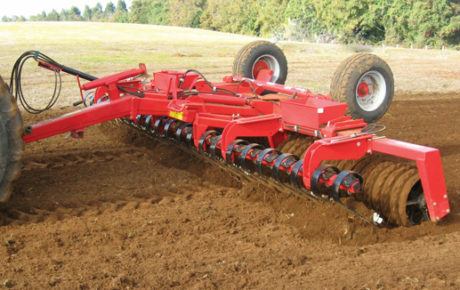 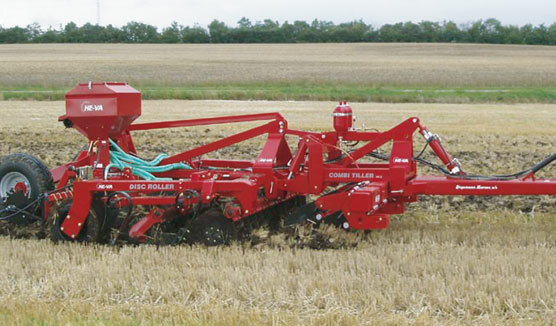 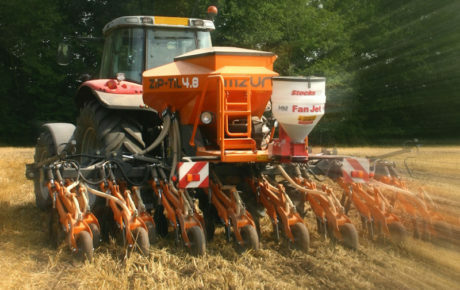 Euro-Dan trailed seedbed harrows in 5-8 m are designed with a view to meeting the rising demands and challenges which are made from the modern agriculture. 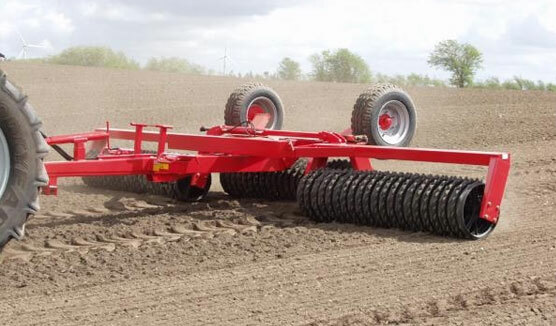 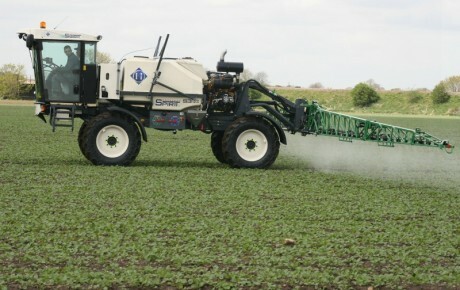 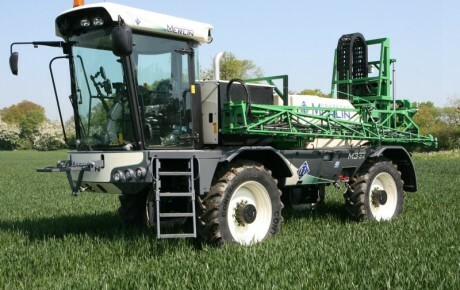 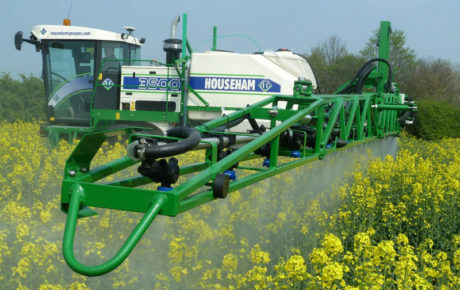 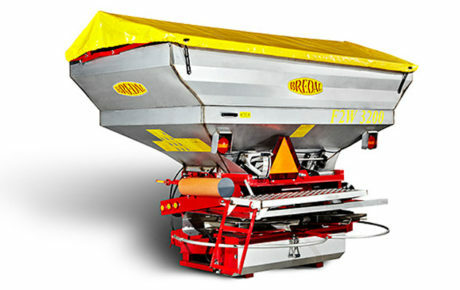 The keywords for Euro-Dan are large capacity and flexibility with the possibility to mount equipment optimizing the field work for any farm. 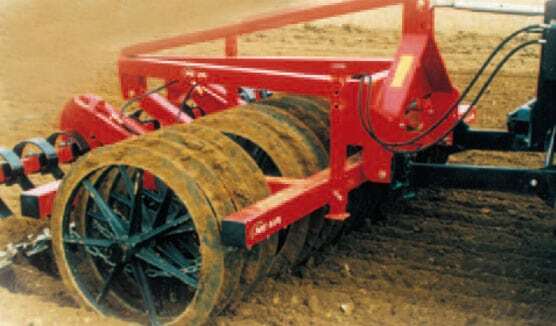 Euro-Dan has the necessary weight and is equipped with all the necessary tools to prepare even the most heavy clay soil. 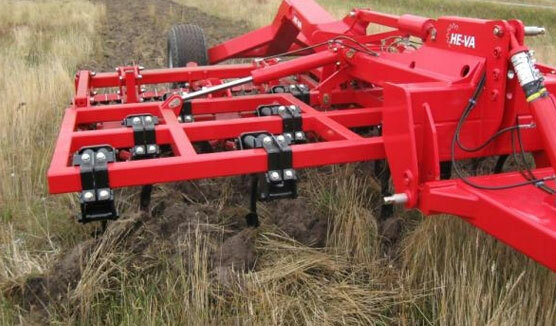 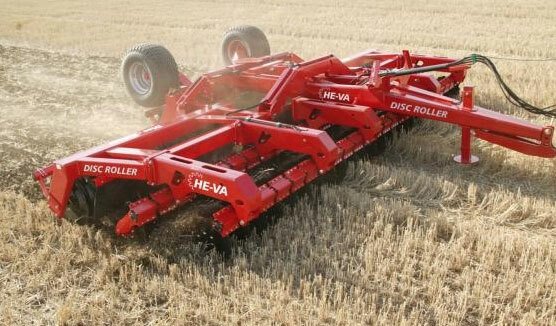 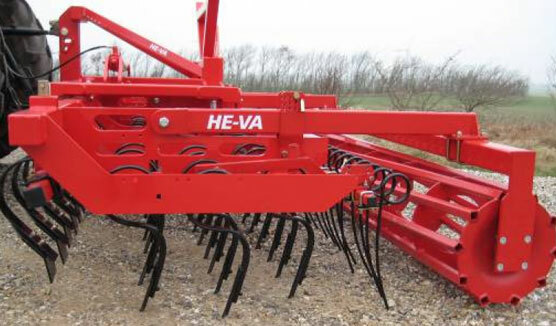 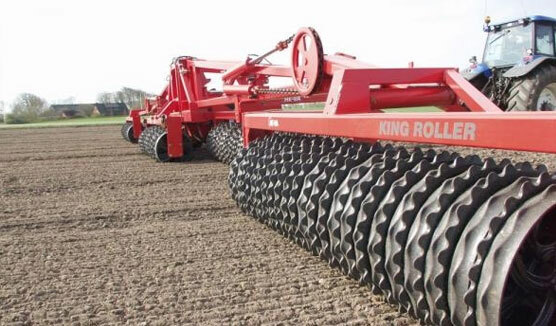 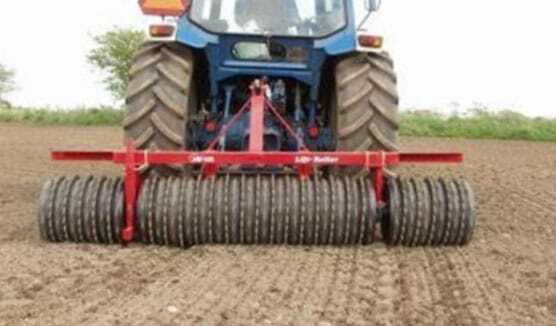 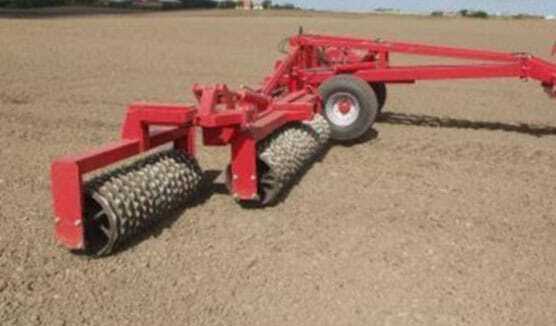 The large boogie wheels ensure a precise harrow depth regardless of highly varied soil quality. 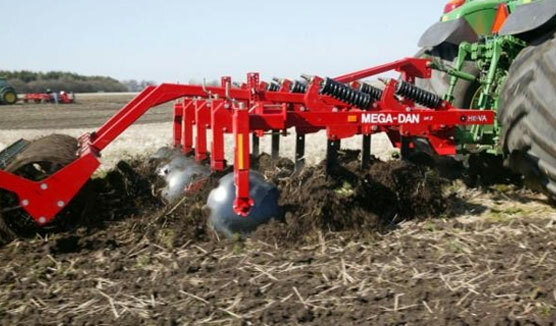 Besides, the Euro-Dan is easy to operate with among other things automatic locking of side sections in transport position and óne central place for adjusting the harrow depth and levelling bar. 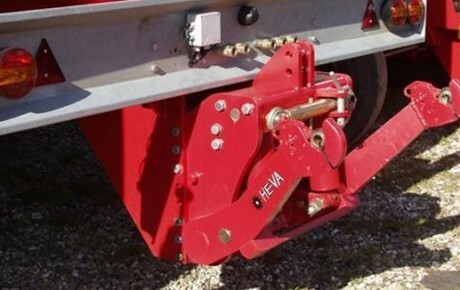 From the cabin the levelling bar is operated hydraulically ensuring an optimal utilization of the levelling effect of the levelling bar. 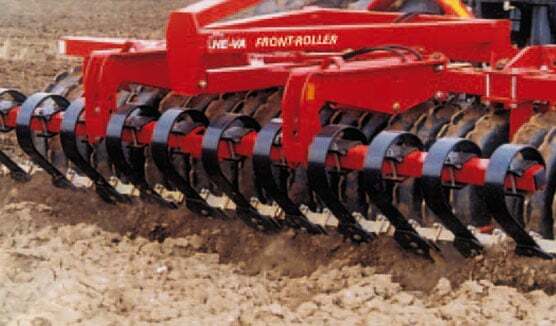 A mounting of a strong front-harrow before the front Spring-Board levelling bar guarantees an extra good preparation on heavy soil types.